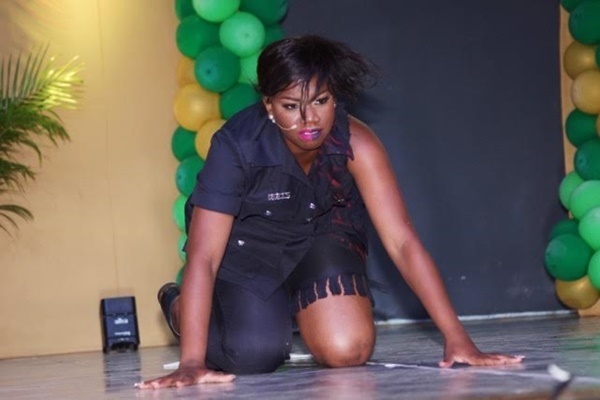 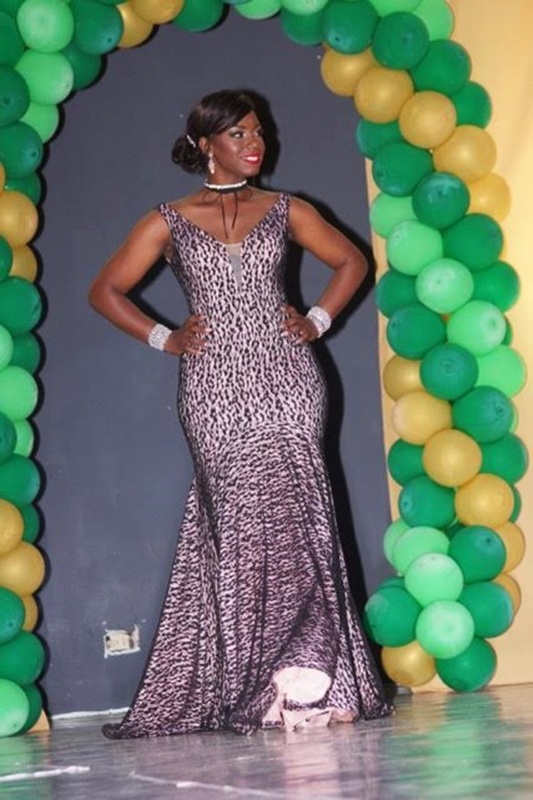 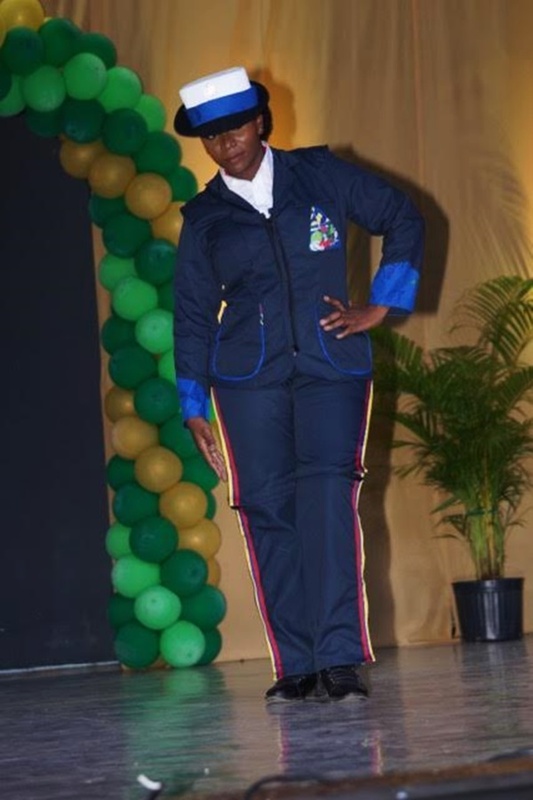 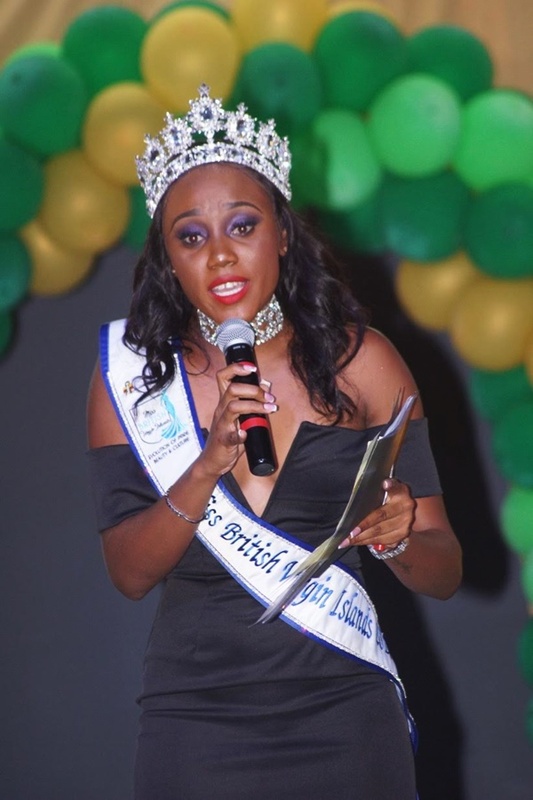 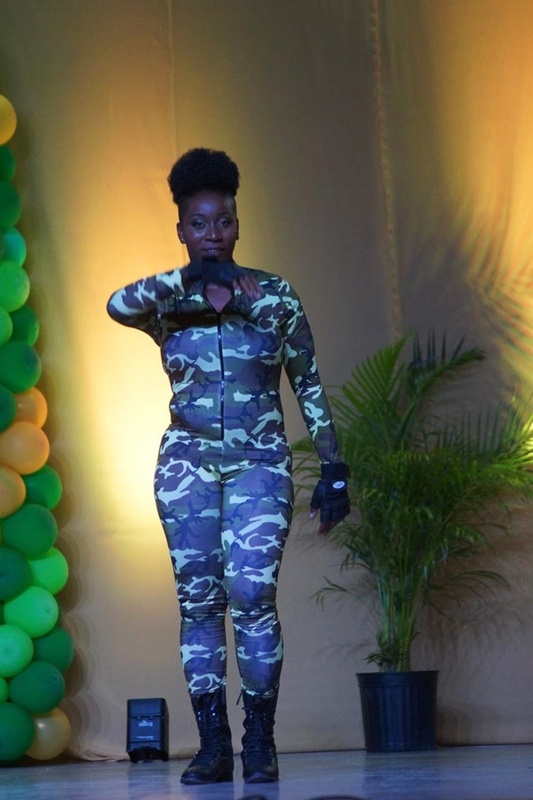 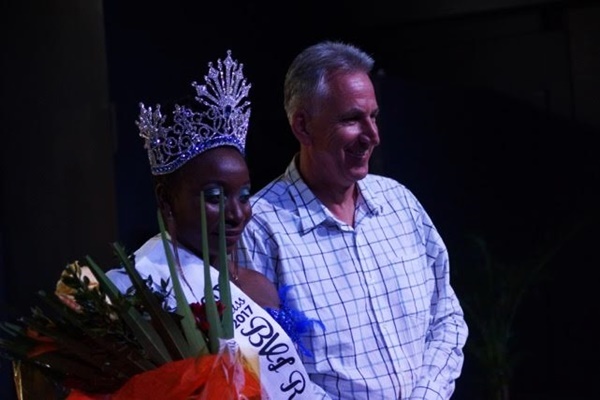 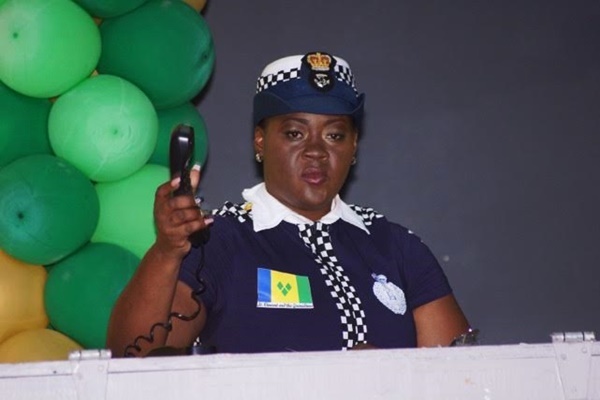 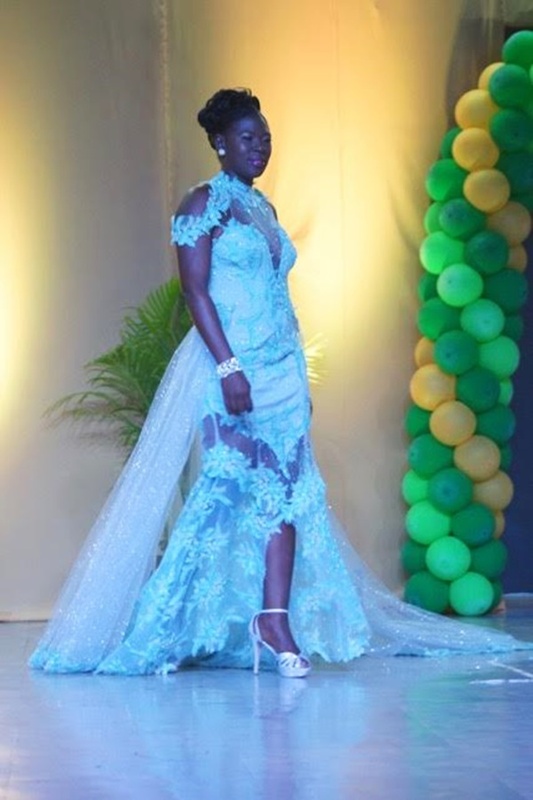 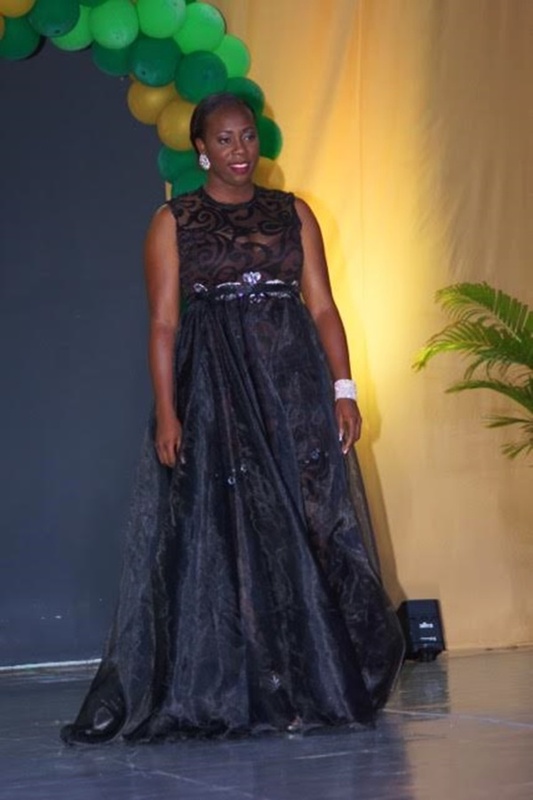 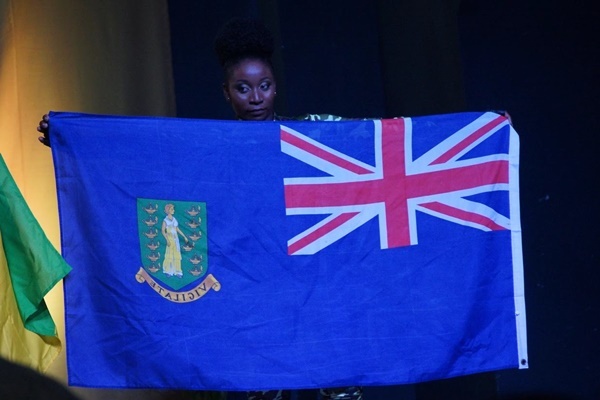 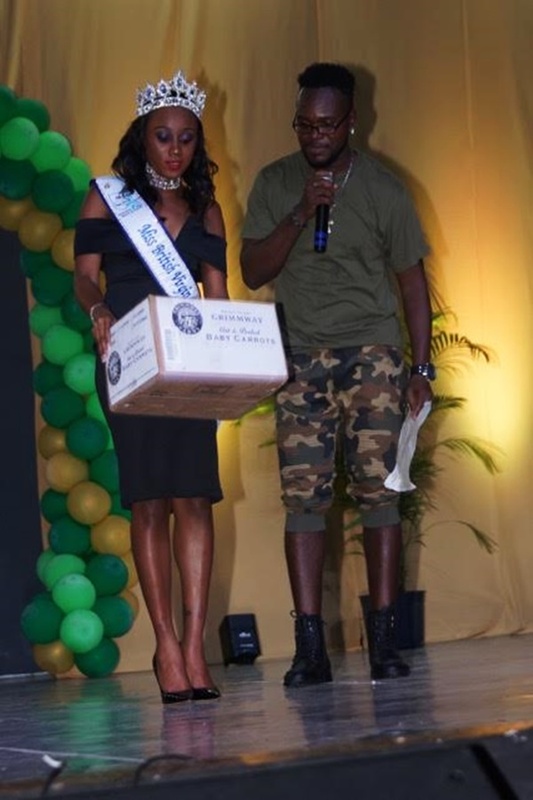 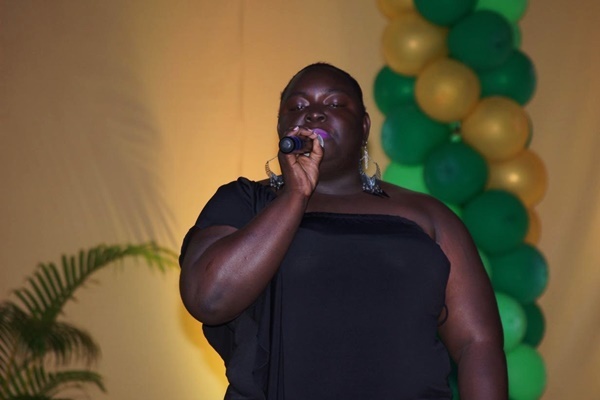 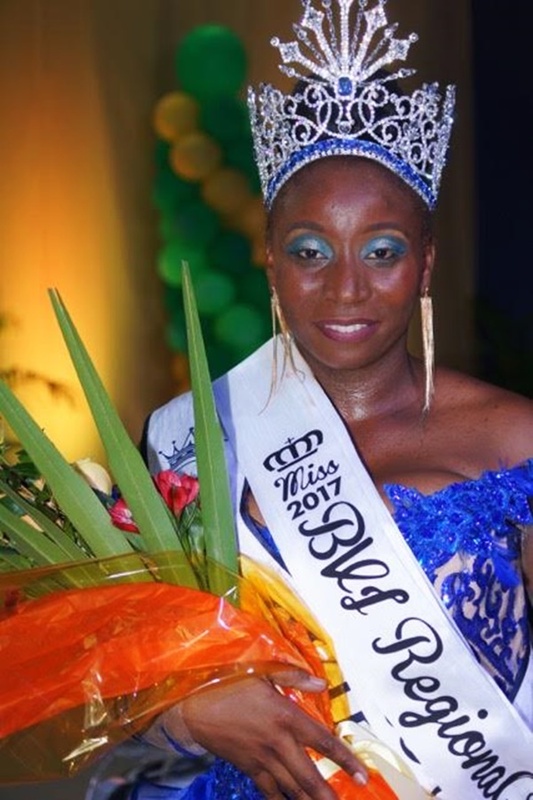 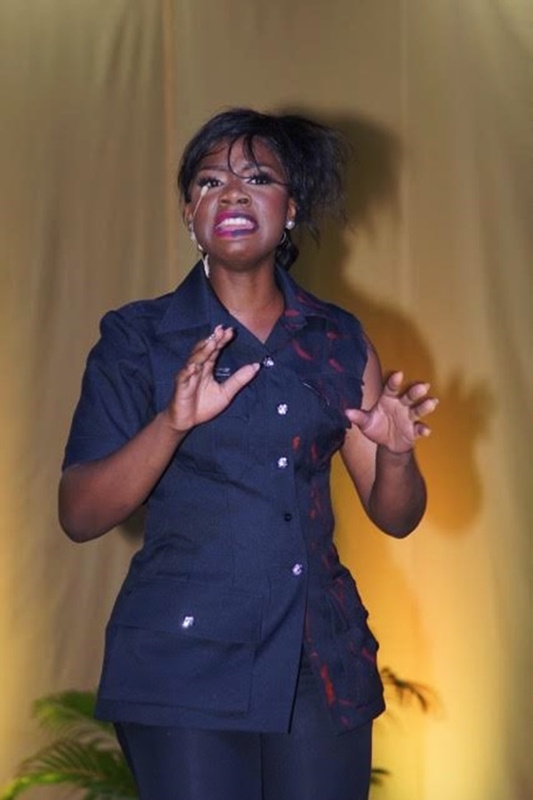 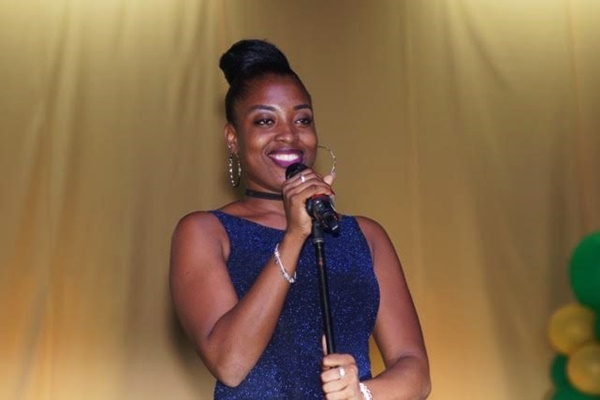 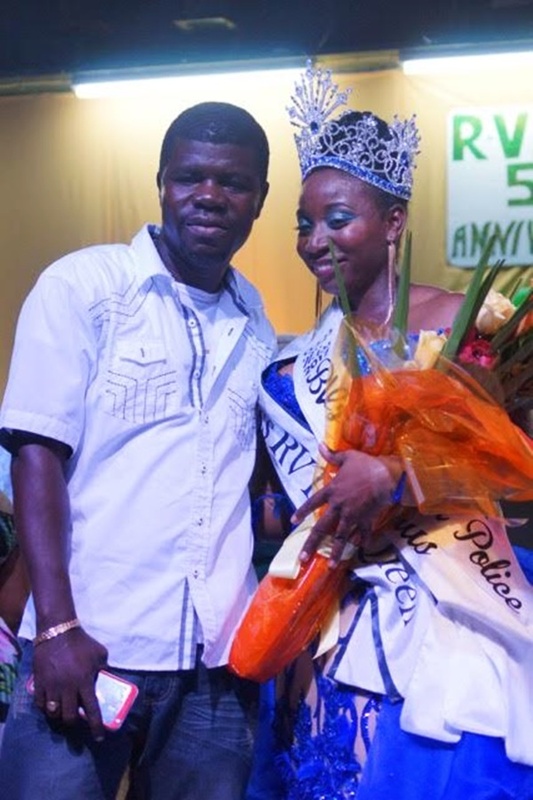 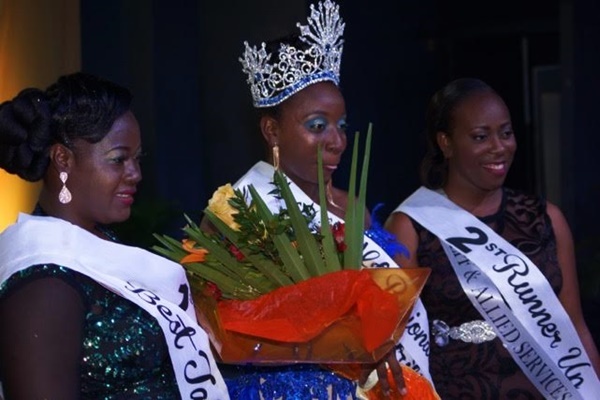 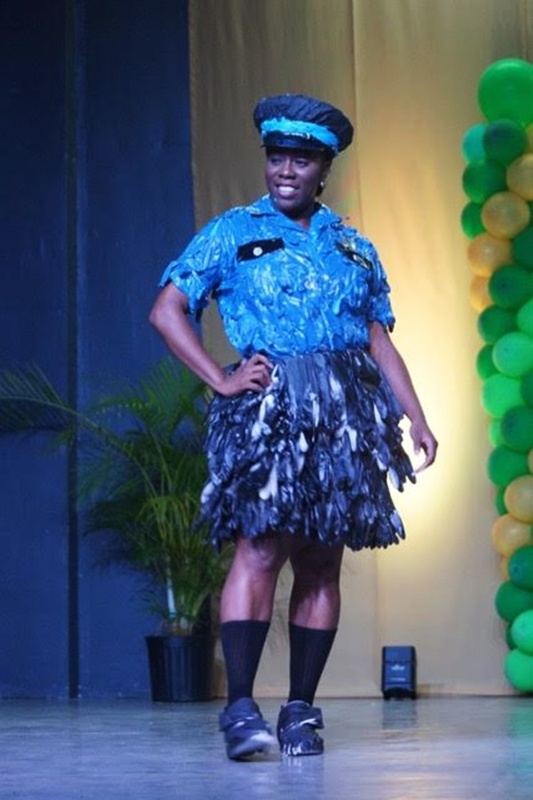 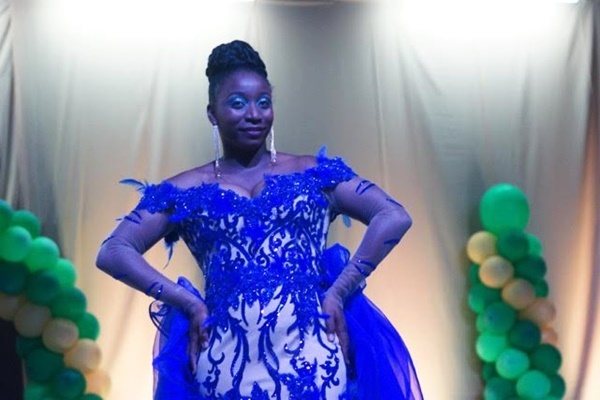 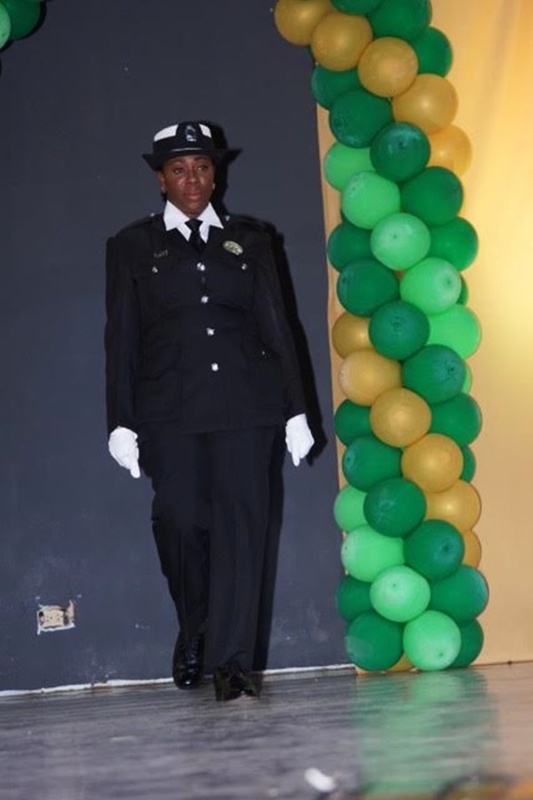 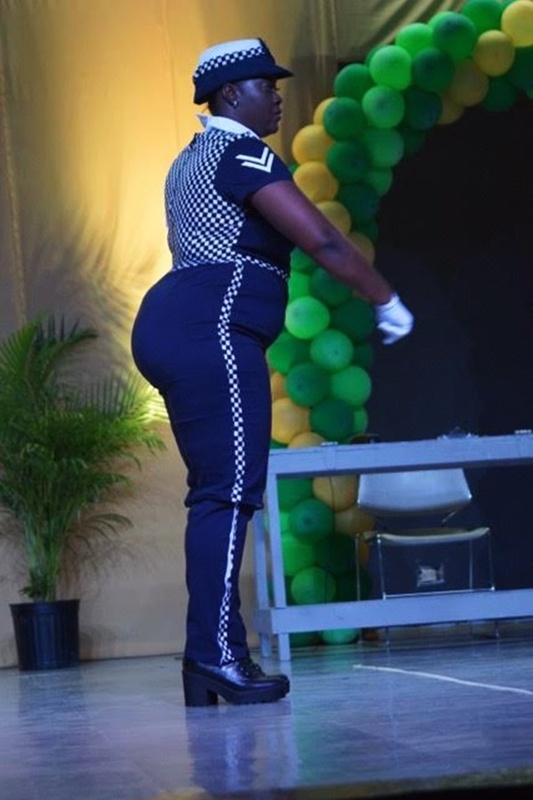 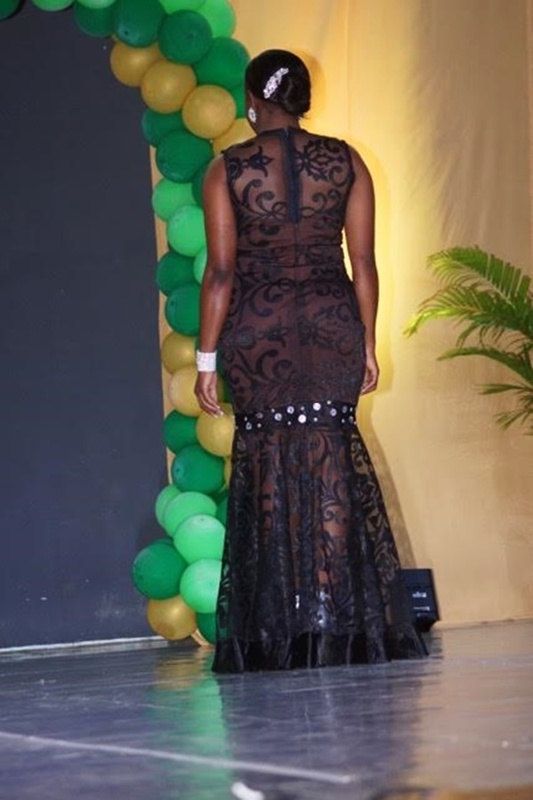 Constable Jeoverne Webb of the Royal Virgin Islands Police Force (RVIPF) here in the British Virgin Islands fended off challenges from four contestants overnight to win a regional police pageant in Tortola. 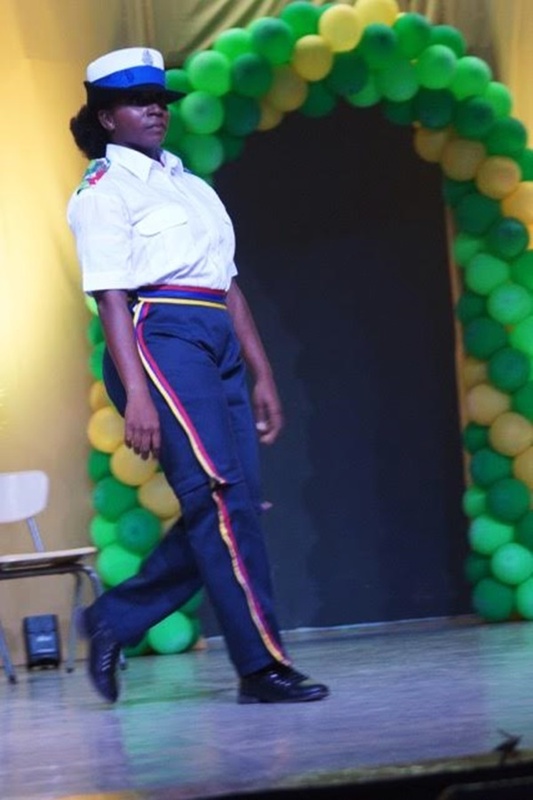 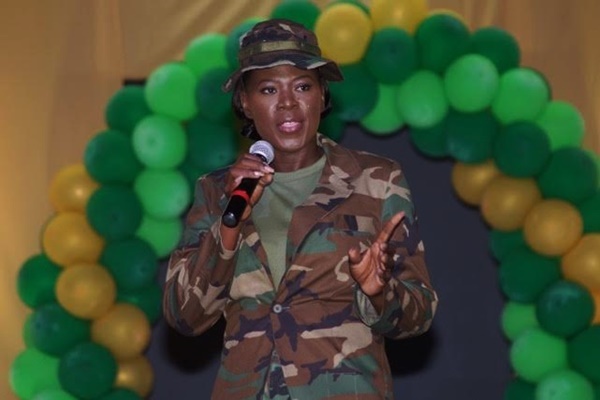 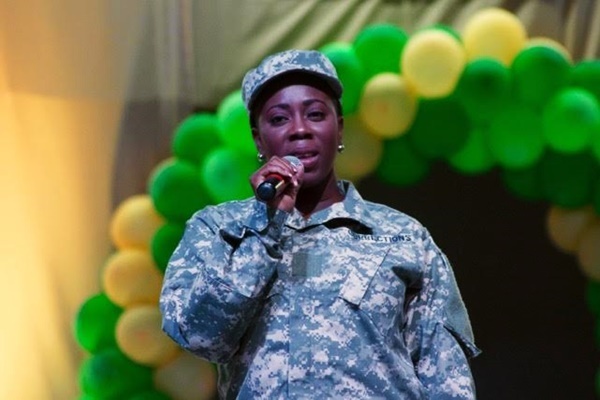 She went up against Constable Zamera Dean Frederick from the Royal St Lucia Police Force, Constable Kemelia Boyd from the Royal St Vincent and the Grenadines Police Force, Constable Renika Isaac from the Royal Police Force of Antigua and Barbuda, and Constable Sascha Goodard from the Trinidad and Tobago Police Service. 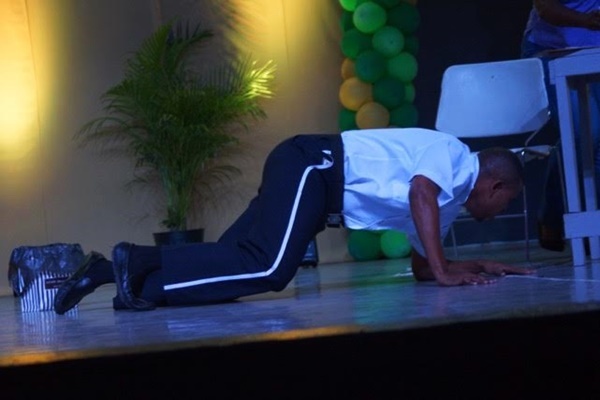 Before being declared the overall winner, Constable Webb copped a number of sectional prizes – Most Poised, Best Introduction Speech, Most Photogenic, and Best Drills. 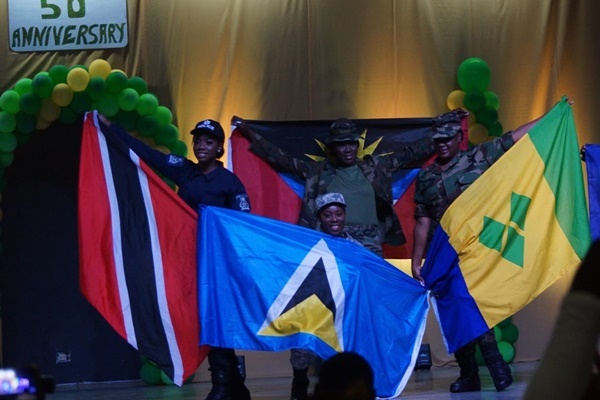 Constable Boyd from St Vincent and the Grenadines finished in second position. 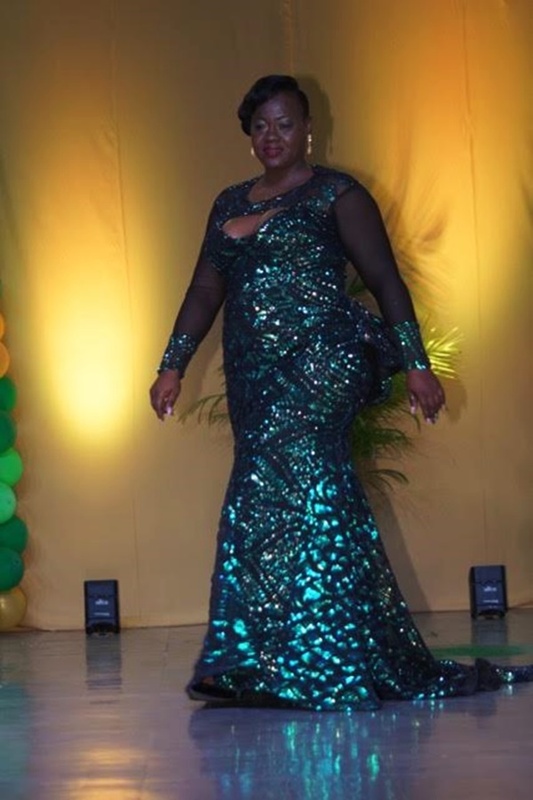 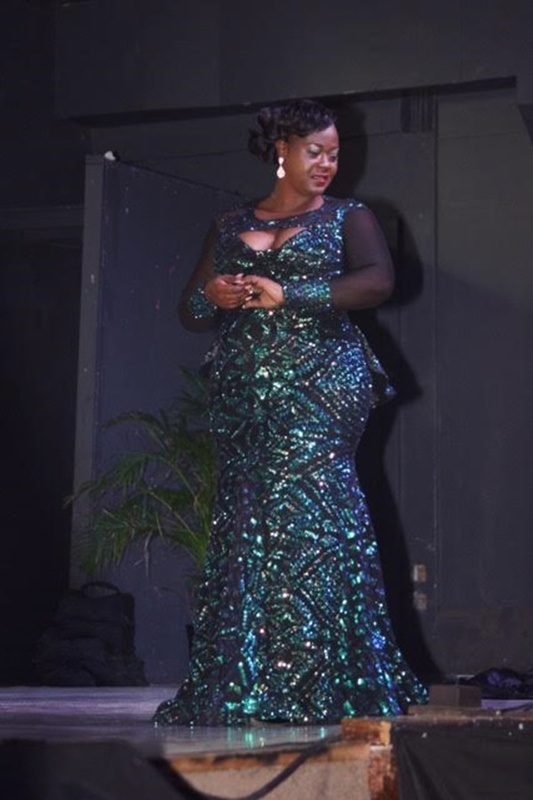 She was awarded for Congeniality as well as for being the Best in Creative Wear, Evening Wear, and Talent. 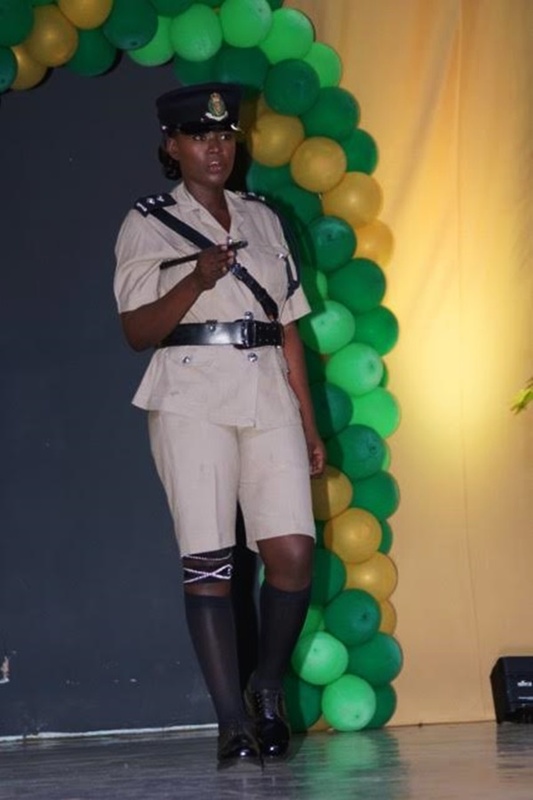 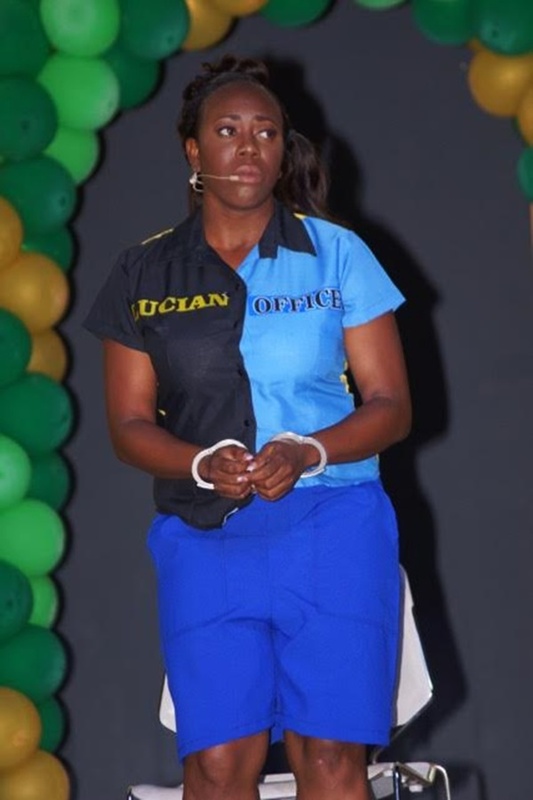 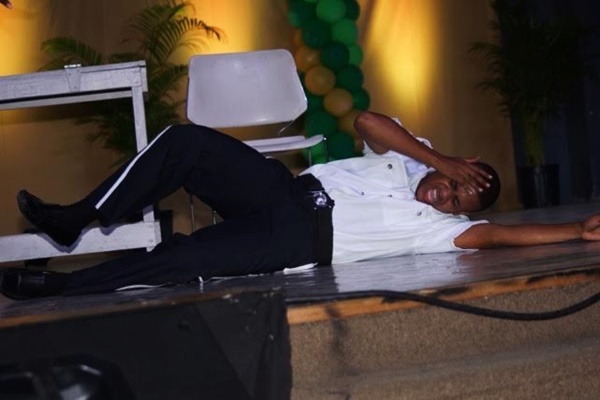 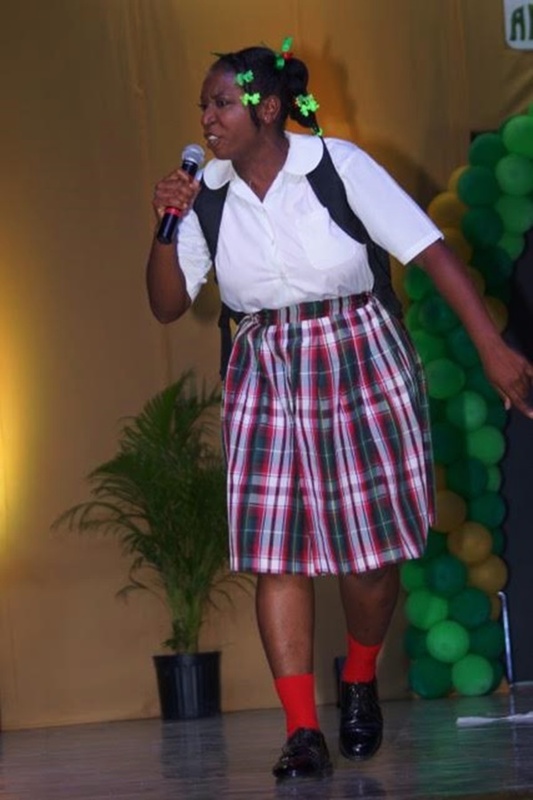 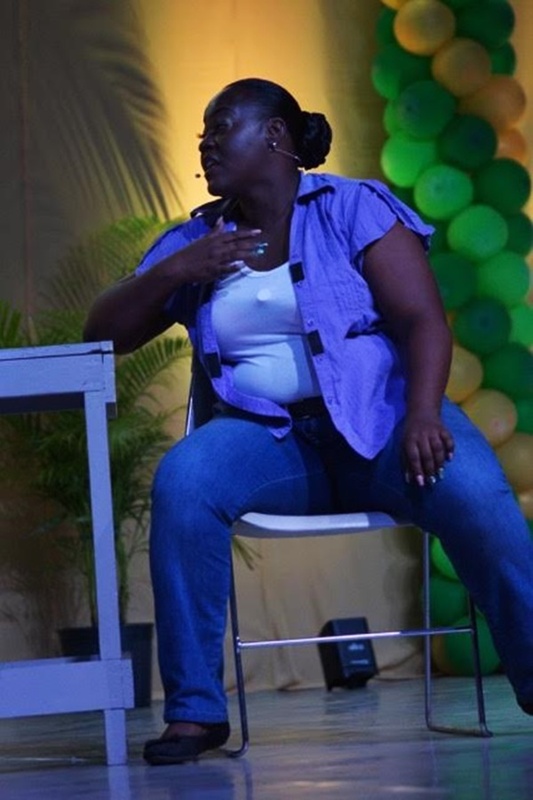 Constable Goodardr out of Trinidad and Tobago won two catagories – Best Interview and Best Introduction Dance. 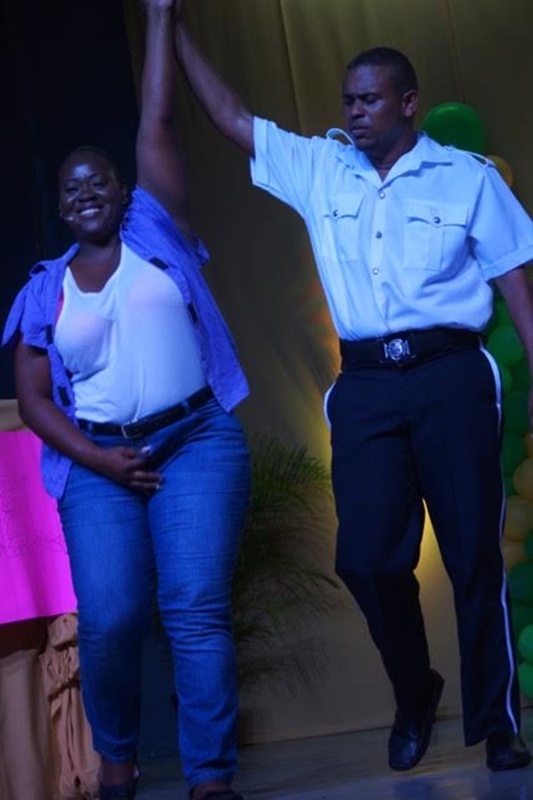 The Commissioner’s Award went to Constable Isaac from the Royal Police Force of Antigua and Barbuda. 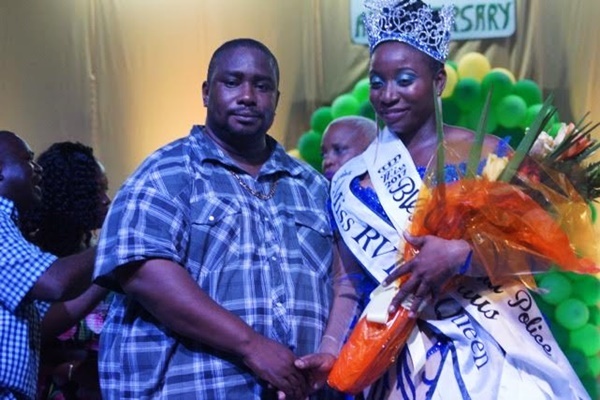 She was also adjudged Ms Punctual. 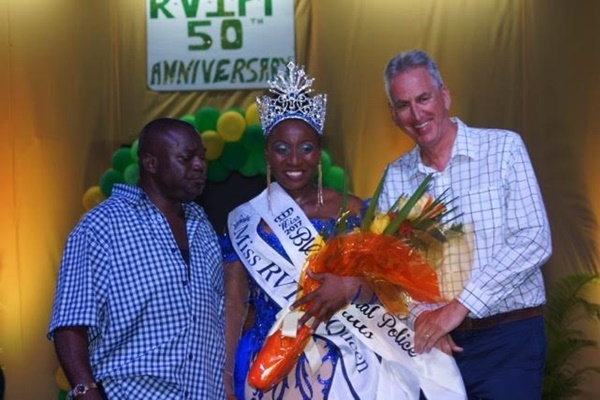 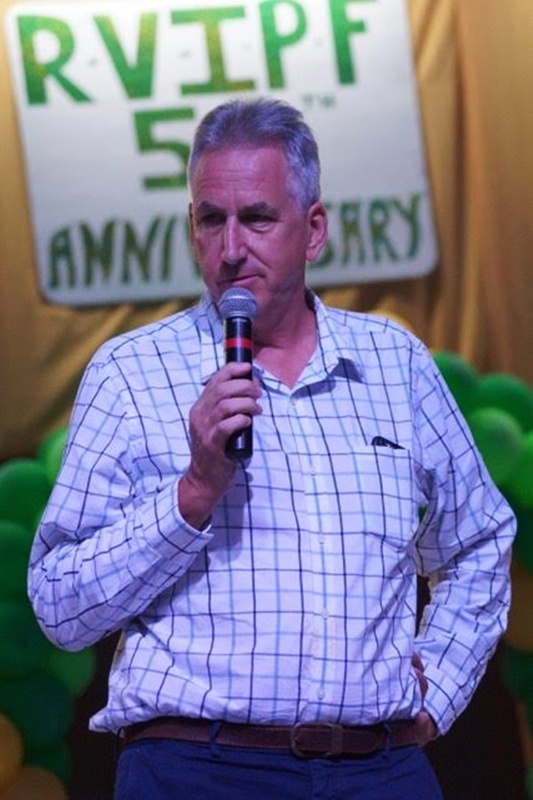 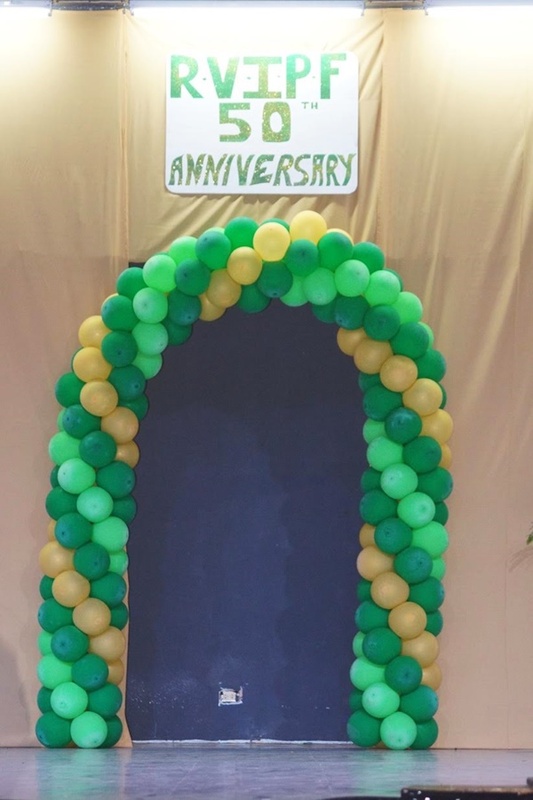 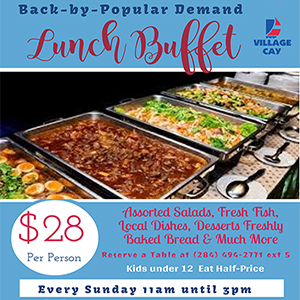 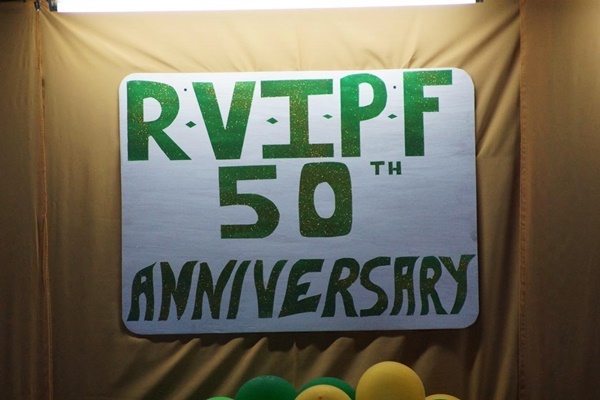 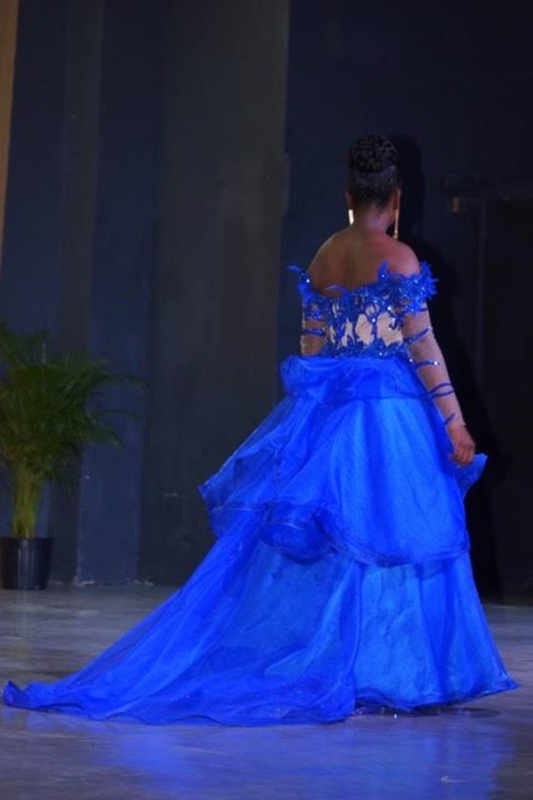 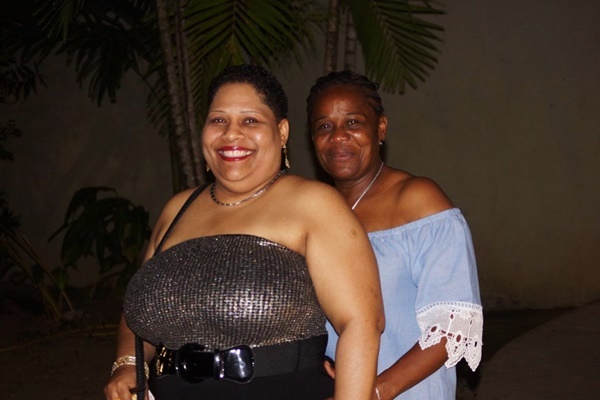 The pageant, which took place at the Sir Rupert Briercliffe Hall, is among events the RVIPF is hosting to mark its Golden Anniversary – 50 years as an independent body of the Leeward Island Police Force.